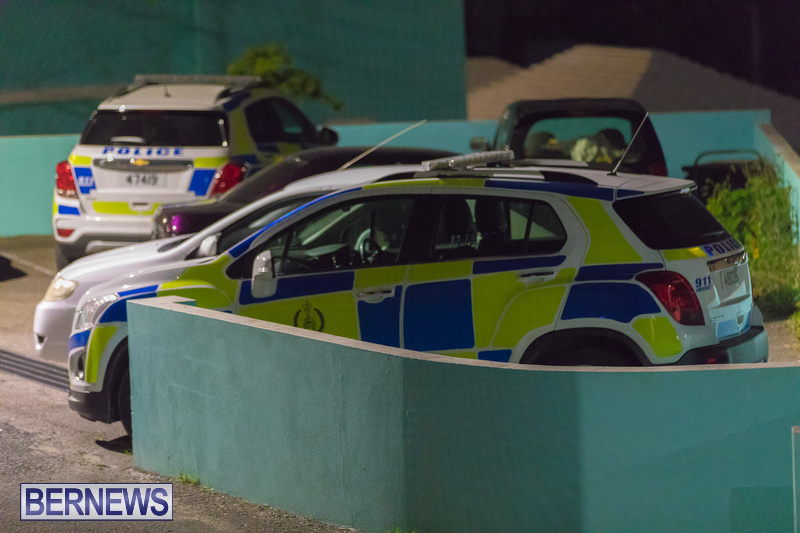 A 20-year-old man has been arrested in connection with the stabbing of a 59-year-old man last night at a Warwick residence, the police have confirmed. A police spokesperson said, “A 20-year-old Warwick man has been arrested in connection with the stabbing of a 59-year-old Warwick man at a Random Lane, Warwick residence around 6:30pm Tuesday, February 26th – and remains in police custody at this time, pending further inquiries. “Apparently both men were hurt after being involved in a violent altercation with each other. “They were each transported to hospital via separate ambulances and at last check this morning [February 27th] the 20-year-old man had been treated and discharged while the 59-year-old man was listed in stable condition on a general ward – having sustained wounds including a severe eye injury – that were described as non-life threatening.